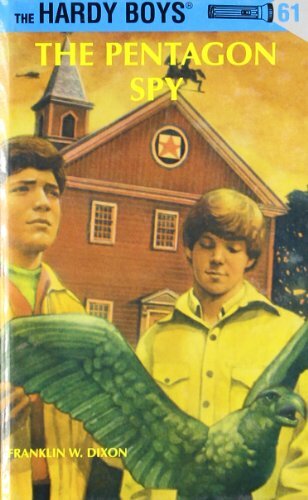 First valuable antique weather vanes are stolen in Pennsylvania Dutch Country and Frank and Joe are hired to catch the thieves. Meanwhile, their father is asked to find a missing Navy employee and a top-secret government document. What is the connection between the missing weather vanes and the Pentagon spy? The final chapters of this thrilling mystery uncover a stunning revelation!